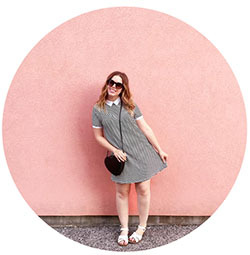 Another week gone in a flash and to think Christmas is just a week away is crrrraaaazzzzy! Of course this past week has been filled lots more holiday cheer and some relaxation. I pretty much had all of my Christmas shopping done early (thanks to the Internet!) but we did do some running around Toronto to pickup some last minute items. 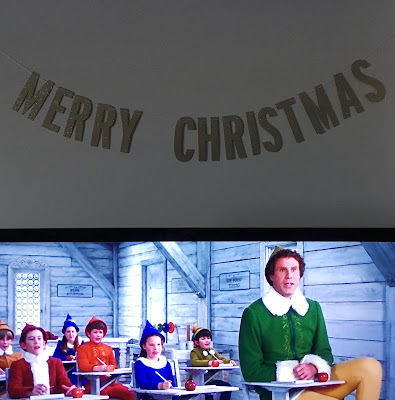 We enjoy a very snowy Sunday shopping, eating and coming home to relax with some Christmas movies. 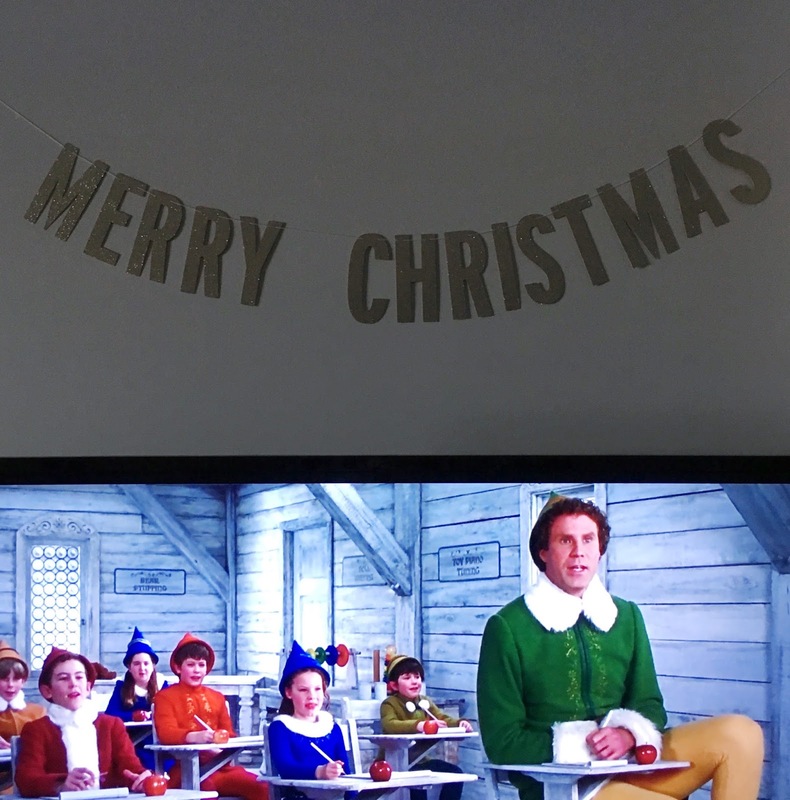 All week we've been watching all our favourite Christmas movies and I can't get enough of it, I'm watching ELF for the second time this weekend! Ruben has been busy running errands of his own, which has given me time to wrap all his presents and get everything nestled under the tree! What plans do you have this last week leading up to Christmas?